First Christian Church is a congregation of the Christian Church (Disciples of Christ) in Lemoyne, Pennsylvania, a borough of Harrisburg. We invite you not only to browse through this website, but come by to see who we are for yourself! Join us on Sunday mornings for worship at 10:15 a.m. We hope to see you soon! Weekly Sunday School for all ages! Join us Every Sunday at 9:15am. 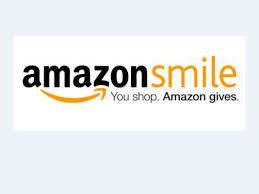 First Christian Church now participates with AmazonSmile! To learn more about what it is, click here. To shop through AmazonSmile and earn money for our Church, save this link in you browser so that you can place your Amazon order through AmazonSmile.